This is where the Houstoun Gate Locomotive Works started. 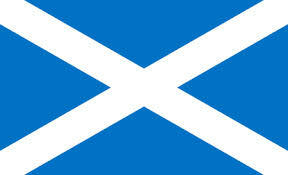 Its a video of the Houstoun Gate Light Railway's rebuilt Mamod. 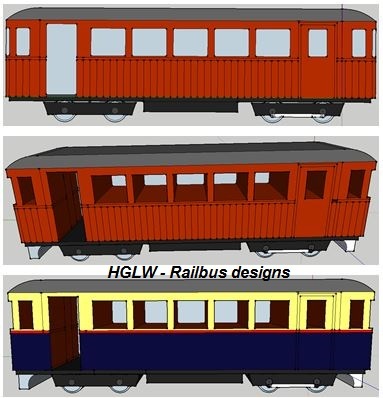 Although the staff of the HGLW have many many years of engineering experience beyond this humble start. 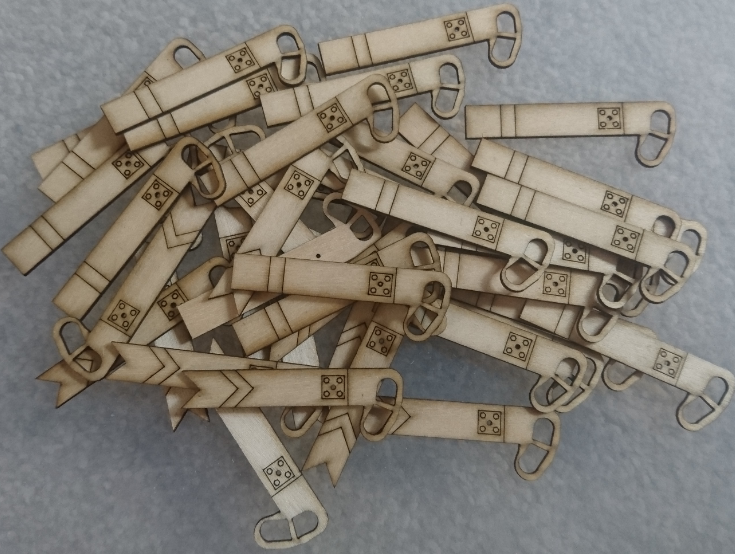 Stuck for a gift idea for your friends and family? Then worry no more! 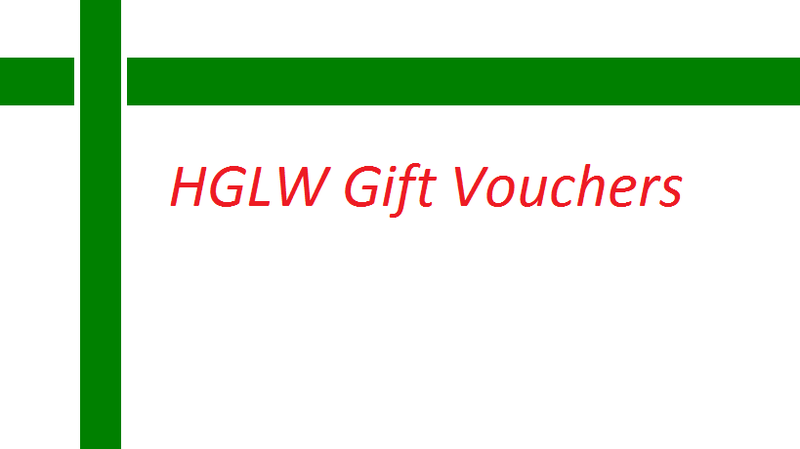 The new HGLW gift vouchers are now available. 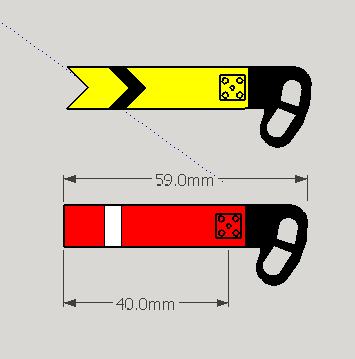 These signal arms are available as either home (straight end) or distant (forked end). 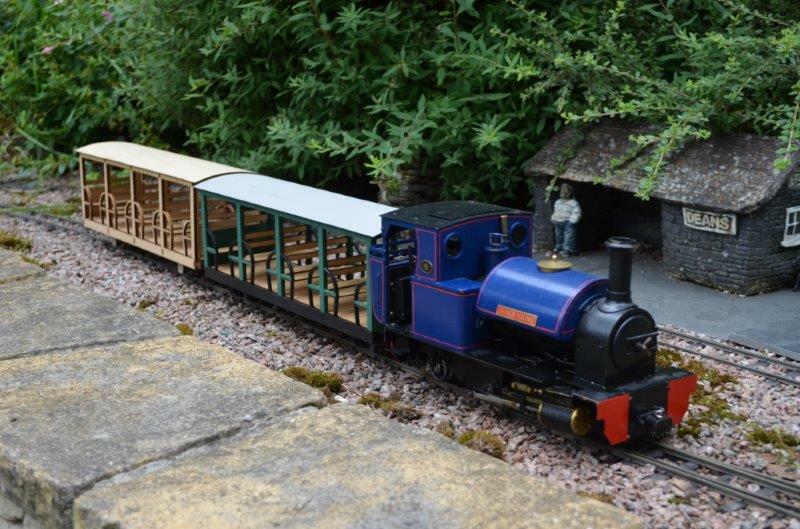 Designed as a brickworks loco, originally constructed as an overhead electric loco, but easily 'imagineered' as a battery or ic engine conversion. Based on an extended skip chassis these are useful for transporting workers out in the fields, or conveying visitors around your site.